Updating a blog can be a second job sometimes and when you fall behind some announcements get lost or delayed. A few bright moments and projects developed in this dim, dark November month. On November 2nd, I had an artist talk at the University of Regina entitled “Tracing the Lines: A Filmic Mapping of Both Known and Unknown Places.” This talk was part of a Fine Arts Presentation Series highlighting the work and research of its faculty. There was an excellent crowd that braved an early winter storm and the feedback was exceptional. In late October, I was approached by my colleague and friend Karl Lemieux, who was working on a video backdrop for country music singer Eric Church for his performance at the CMAs (Country Music Awards) on November 1st. 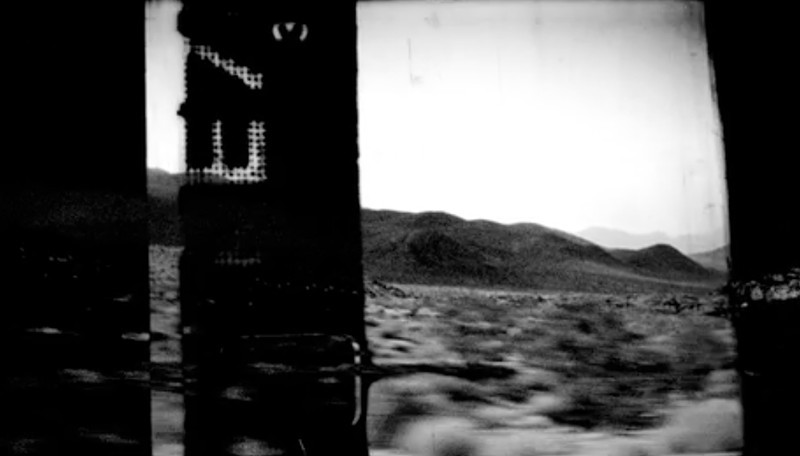 Karl needed additional footage to be integrated with images he shot in Death Valley, USA. Being a fan of Karl’s work and aesthetic, I happily obliged sending him footage that I shot in south-west Saskatchewan. The images made the final cut and the video was played to a live audience and televised on ABC. Thanks to Karl, Gabriel Coutu-Dumont and Brigitte Henry for their work and patience as well.